Britannia glass are experts at glass door repairs and door glass replacement for residential and commercial properties including shops and offices. 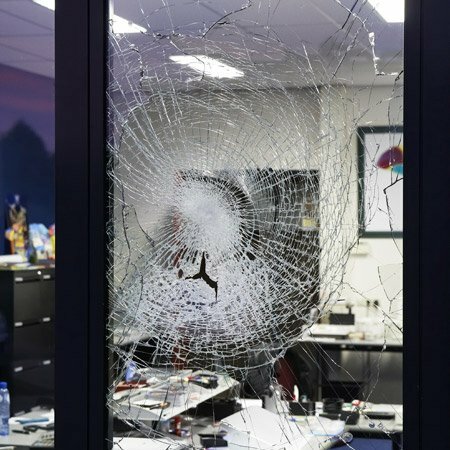 We can repair and replace a wide range of door glass including single glazed, double glazed, safety glass and toughened glass. We can also fix door hinges, handles and carry out lock repairs on PVC, Aluminium or traditional wooden doors. All our work and units are guaranteed and our glaziers fully trained with years of experience repairing windows and doors across London. Our repair techniques can often save you a lot of money rather than replacing whole units. We aim to get to your premises and start repairs within the hour so why not call today and take advantage of our free call out.